1. 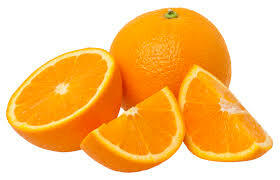 Oranges - One orange has 60 mg of calcium! So snack on this sweet and tangy fruit through the day. Oranges are also one of the most important source of Vitamin C which helps protect the immune system and destroy free radicals that cause cell damage. 2. 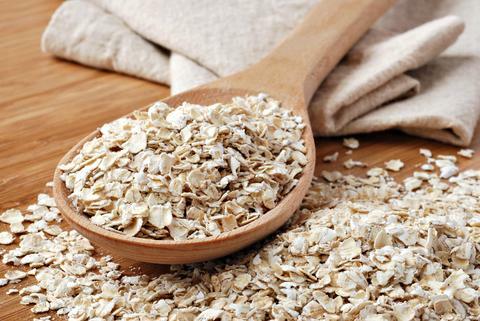 Oatmeal - Oats contain a type of soluble fibre that slows down absorption of carbohydrates into the blood stream. They're also a rich source of magnesium which is key to enzyme function and energy production, and helps prevent heart attacks and strokes. 3. 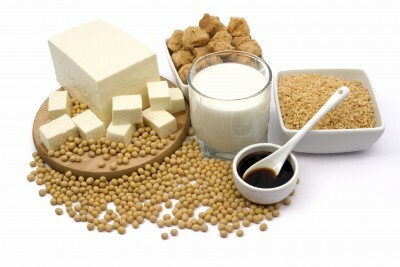 Soya - Soya milk, soya beans and tofu are all great sources of calcium. Soya milk contains almost 261 mg of calcium and calcium is not all its rich in. It's also got iron, magnesium, protein and selenium. Soya is also the only vegetarian food that is a complete protein which means that it contains all eight essential amino acids. 4. 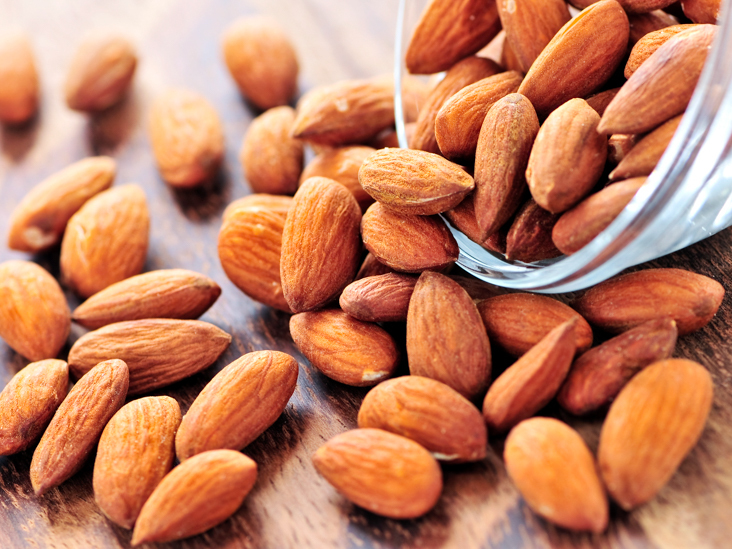 Almonds - Almonds are high on protein which means they keep you full for longer. They're rich in mono unsaturated fats which is the type of fat that's known to reduce the risk of heart disease. It also helps with weight-loss and reduces cholesterol. 5. 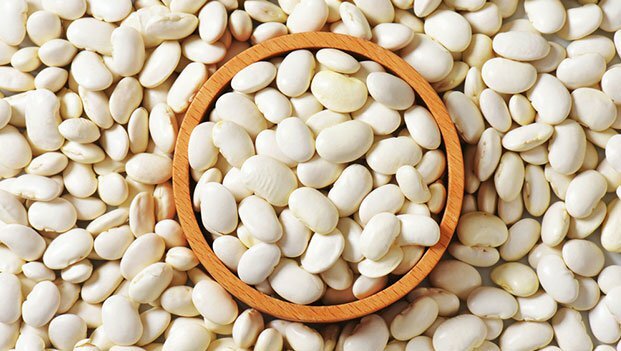 White Beans - White bean refers to any bean that is white or off-white in colour. Not only can half a cup of these beans give you as much as 100 mg of calcium, but they're also extremely delicious to eat. They also have detoxifying properties and a very low glycemic index. 6. Figs - Figs are one of the fruits that are richest in fibre. They also contain minerals, series of vitamins like A, B1, B2, calcium, iron, phosphorus, manganese, sodium, potassium and chlorine. 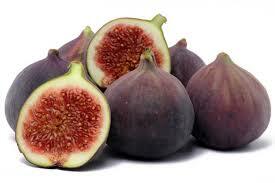 Just two medium sized figs can give you 55 mg of calcium. 7. 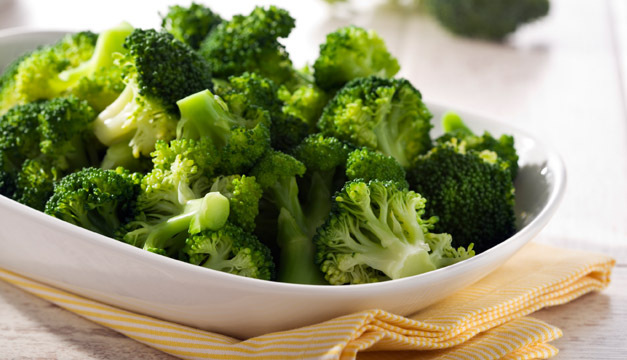 Broccoli - 100 grams of sturdy, green and crunchy florets can give you 47 mg of calcium. Often touted as a great 'superfood', broccoli offers high levels of immune system-boosting vitamin C, bone-strengthening vitamin K, and folate, which plays a strategic role in regulating cell growth and reproduction. Some other sources of calcium are dates, sesame seeds, chic peas, dark leafy vegetables,prunes(dried plums), quinoa and chia seeds.